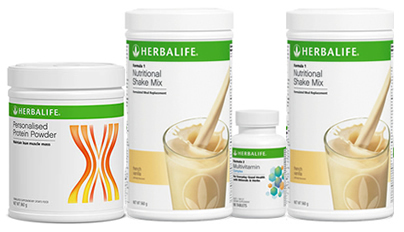 To order this programme, contact me on 0424 040 545 or you can purchase the products on the GoHerbalife website. It does not exist as a pack but you can just order the individual products. Use the coupon code CODE20 to save $20.00 off this programme. The programme components are listed below (scroll down). 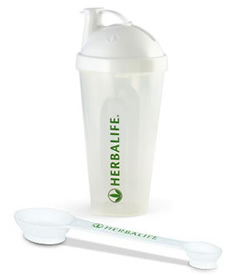 A convenient leak proof shaker to make up your shake and also for storing your mixing liquid of choice, plus a standard measuring scoop.